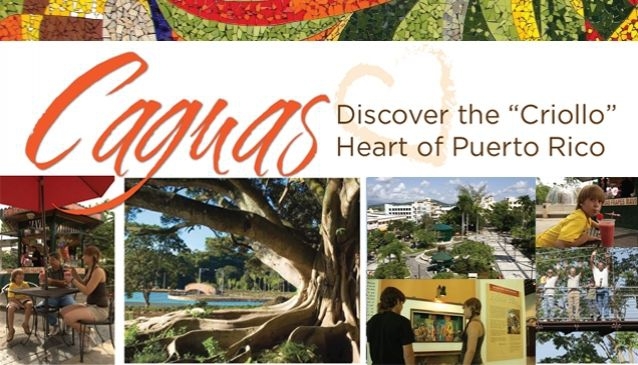 There is so much to see and do in Caguas that one day may not be enough. The Sheraton in Caguas offers great accommodation at a reasonable cost. The City of Caguas located in Porta Antillas (East) Region is one of the most modern cities in Puerto Rico and has become the most dynamic tourist destination on the island... here hospitality, tradition, culture, history, nature, adventure and entertainment are presented in a vibrant, exhilarating way. 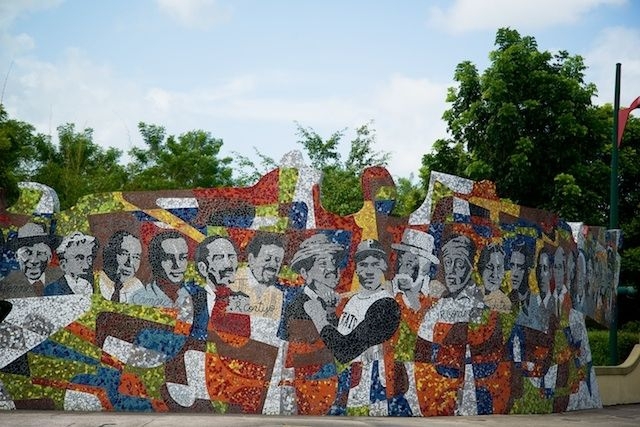 Caguas offers its visitors a myriad of things to do and places to visit. 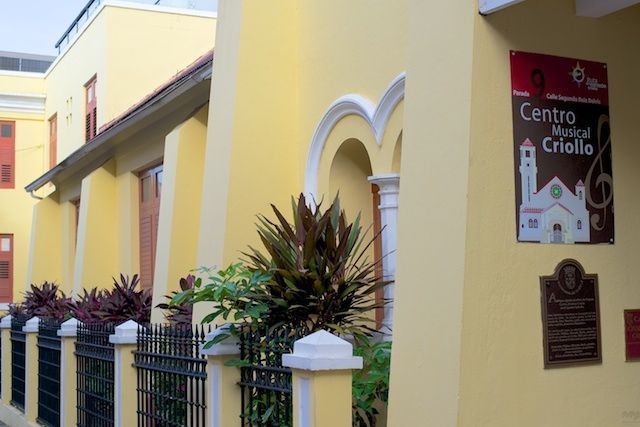 It is located minutes away from the San Juan Metro Area and strategically located at the crossroads of the main highways connecting the city from the north, south, center and eastern regions of the island. 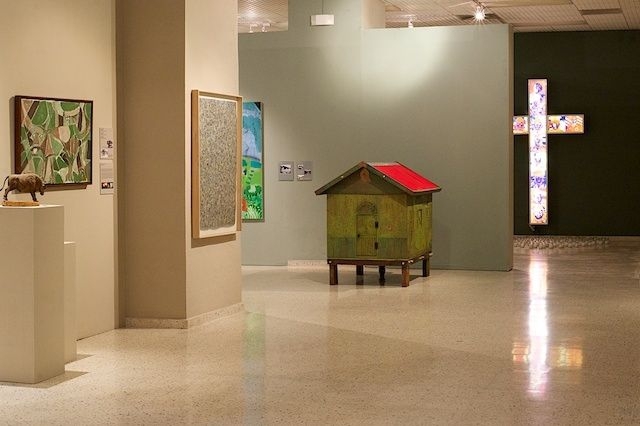 As a result, Caguas has grown to become a major hub of commerce, arts and entertainment all the while maintaining a charming small town feel. Aside from being the geographic heart of Puerto Rico, Caguas represents all that is genuinely 'Criollo'... the true Puerto Rican identity. 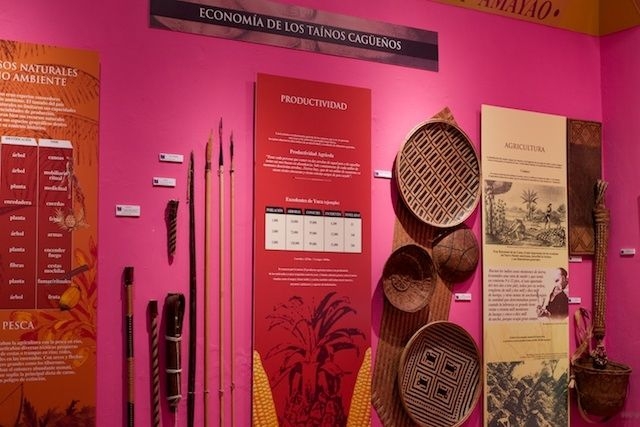 A fusion of three ethnic roots: Taíno, Spanish and African, different from the 'Spanish' identity that is more closely identified with the City of San Juan. 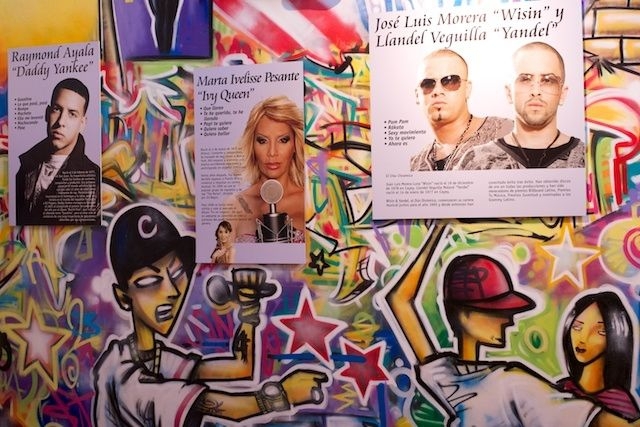 Caguas represents everything that we as Puerto Ricans love about our country... That which is genuine... That which undeniably characterizes us as a people and makes us proclaim with pride to the world, that we are Puerto Ricans. 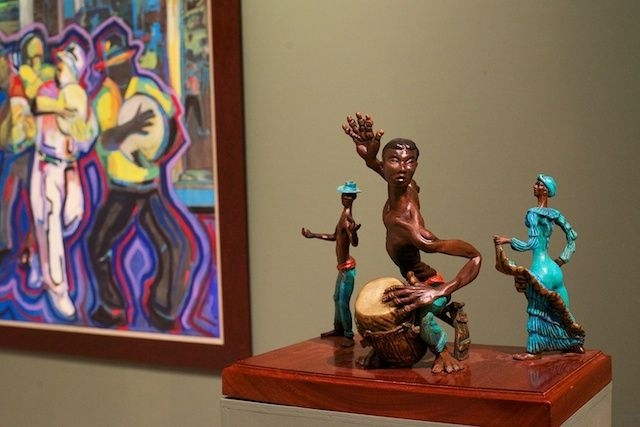 To showcase its Puerto Rican Identity, the city has developed a series of events, activities, monuments and tourist attractions. 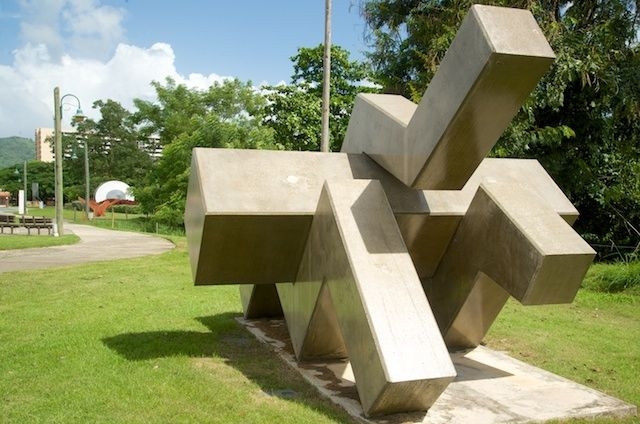 We strongly encourage a visit to Downtown Caguas and follow The 'Criollo' Heart Trail - a historic and cultural planned urban trail featuring twelve stops. 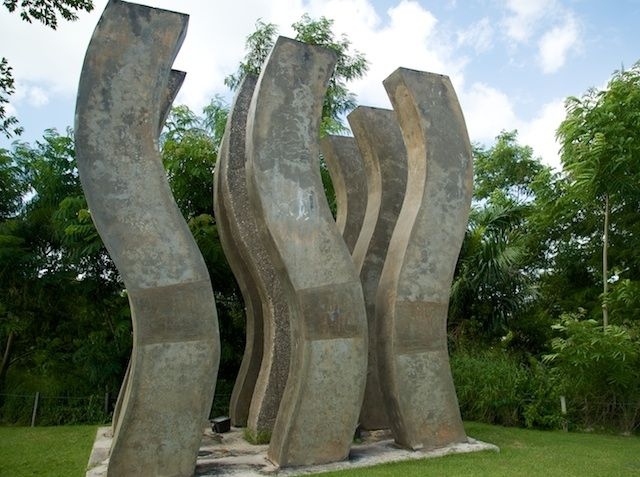 Stop #1 is the Caguas Tourist Information Office located in front of the Santiago R. Palmer Recreational Plaza (City Square); there you will find tons of useful information, maps and guides to help you explore the city. 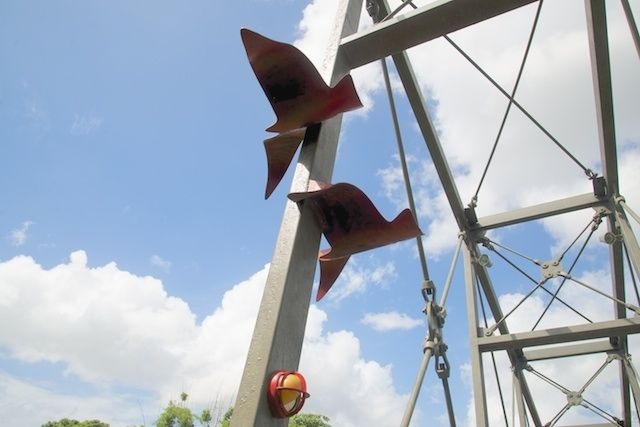 Then follow the 'Ruta del Corazón Criollo' street signs and / or the imbedded sidewalk markers which are a combination of clearly marked color-coded compasses and arrows, connecting all stops and sites. 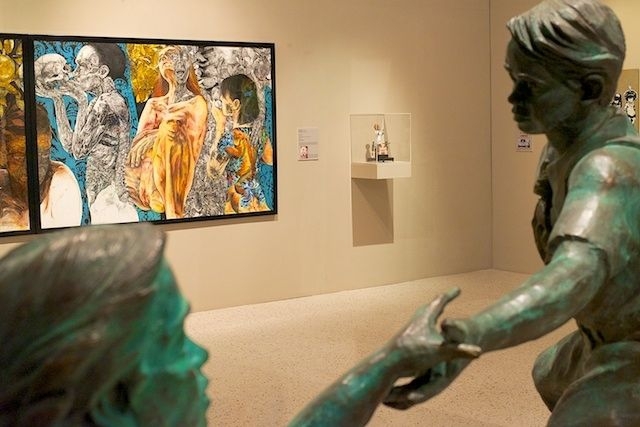 This cultural experience links the offerings of the City's eight museums, public art expositions, arts and crafts galleries, monuments, and historical sites just steps away from one another. Complementing this route is a nature walk along the river, local festivals and performing arts shows. 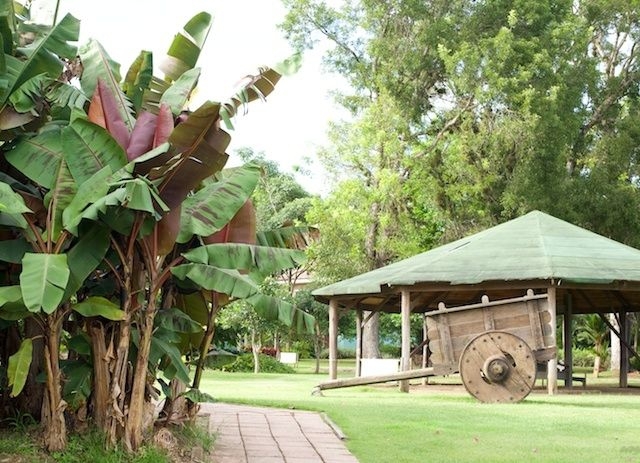 A great variety of restaurants showcasing tasty, local 'Criollo' food including delicious local fritters, delightful local homemade candy and ice cream, exquisite Puerto Rican coffee, piña coladas, fruit frappes are all available at or nearby the Santiago R. Palmer Recreational Plaza (City Square). 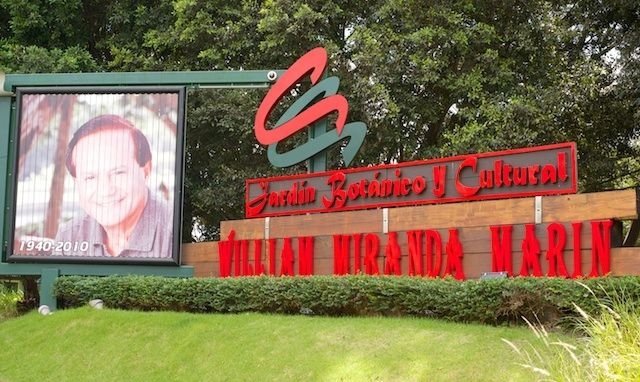 The Caguas Botanical and Cultural Center William Miranda Marín is our featured attraction. 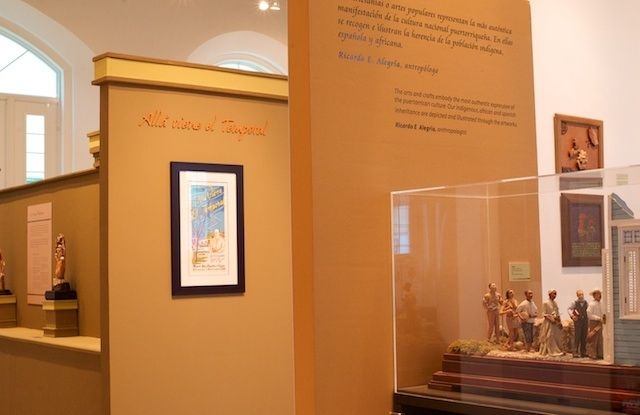 Surprisingly, the garden promotes much more than respect for nature... it is also a showcase of Puerto Rico's history. 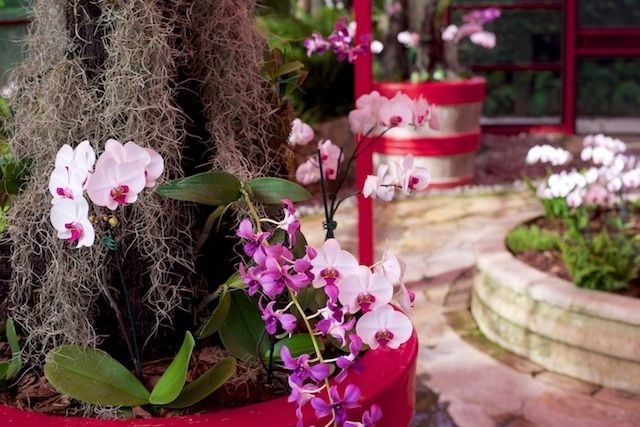 The garden rests on 60 acres of trails that take visitors on a journey through flowers, indigenous and exotic centenary trees, colorful arenas of tropical flora and foreign species. 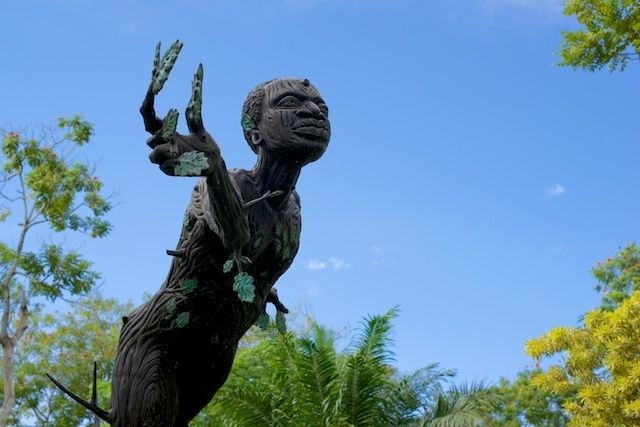 A diversity of themed gardens honors our three ethnic roots - Taíno, Spanish and African. 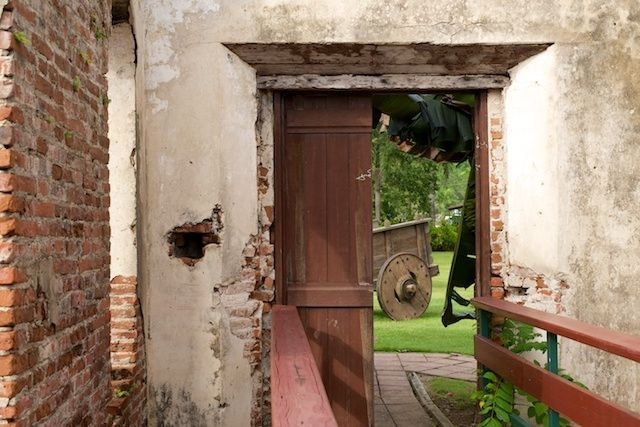 The garden is also home for the ruins of the Hacienda San José a sugar cane processing facility as well as the remains of a large indigenous village. 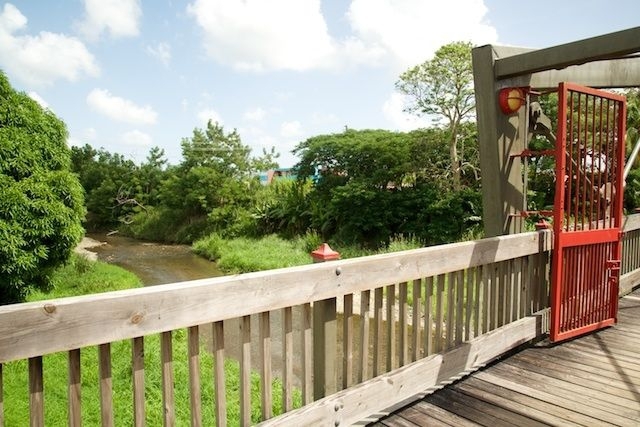 In addition to the general access routes and the three thematic trails, the Garden also offers guided tours, paddle boating on the lake, an Archaeological Museum, an Orchid Garden and a rustic alfresco local food kiosk where traditional Puerto Rican meals are prepared over a wood fire. 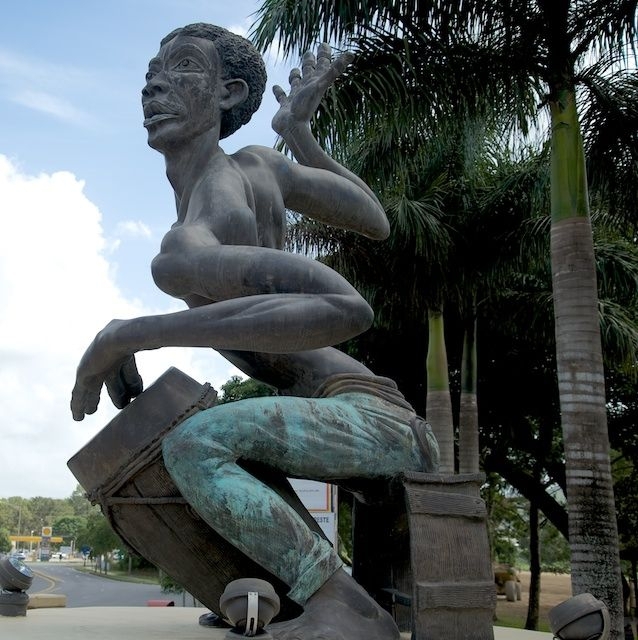 Caguas is a city that embraces its art and culture, there is no better example than the Gateways to the City where entrances are adorned with monuments honoring the three ethnic groups that gives Puerto Rico its soul. The Northern Gateway honors Taino heritage; the Eastern Gateway honors African heritage; and the Southern Gateway honors European heritage. 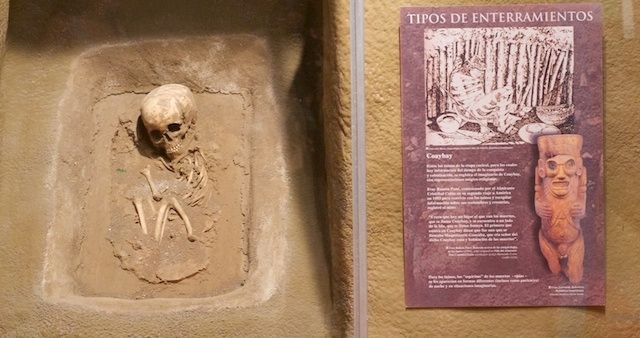 Caguas is the center of Fun and Entertainment for all types of visitors. The city square Plaza Santiago R. Palmer is the setting for activities in the urban center, kids can enjoy the fabulous carousel (merry go round) and aviary or enjoy an open-air movie showing while their parents enjoy a refreshing piña colada, fruit frappes, exquisite gourmet Puerto Rican Coffee and many other local food delicacies. At the Paseo de las Artes the popular Al Fresco event held on the last Friday of every month is an opportunity for locals and visitors to mingle and enjoy live music, an extraordinary variety of food and drinks and an impressive collection of artisans displaying their wares. 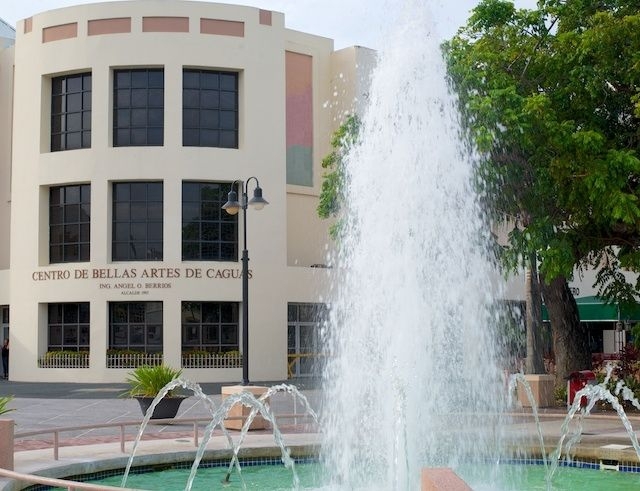 The Centro de Bellas Artes of Caguas is one of the largest Performing Arts Centers in the Caribbean located next to the Paseo de las Artes. 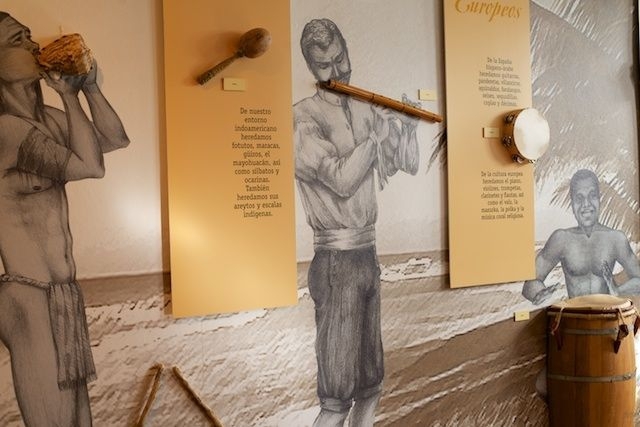 The center has several installations dedicated to the development of arts, entertainment and social life it is also the home of the Félix Caballero Café Theatre, the Fusión Isleña Arts Gallery, and Olivo's Restaurant. The 'Bowlera' a bowling and family entertainment center located in the Penthouse of Lincoln Center Plaza offers first-class entertainment with an impressive view of the city. The center features 17 bowling lanes fitted with spectacular colorful lighting effects, sound and music; a Fun Zone Arcade with the most modern video games and a large selection of gastronomical offerings. On the ground floor there is also a state-of-the-art Laser Tag facility. Caguas boasts an IMAX theatre at the Criollo Center of Science and Technology of the Caribbean 'Centro Criollo de Ciencia y Tecnología del Caribe' C3tec. 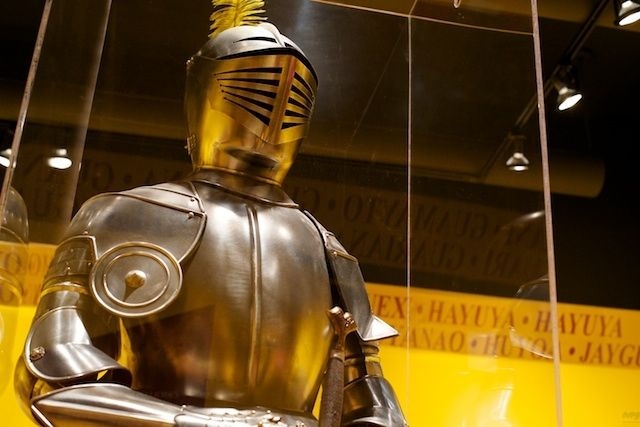 The center offers workshops for students, science exhibits and much more. The theatre screens movies at a very reasonable $5.00 per adult and $3.50 for kids. This course designed by John Sanford is easy to play yet challenging enough to keep seasoned golfers on their toes. 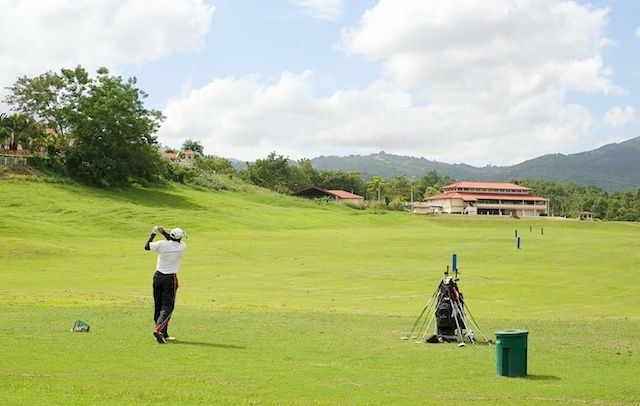 Caguas Real Golf Club 18 holes are set in a valley with spectacular mountain views; there is a modern clubhouse and pro shop on premises. When visiting Caguas stay at the elegant Four Points by Sheraton a classic hotel resort with 126 rooms and suites as well as over 6,000 square feet of meeting space. 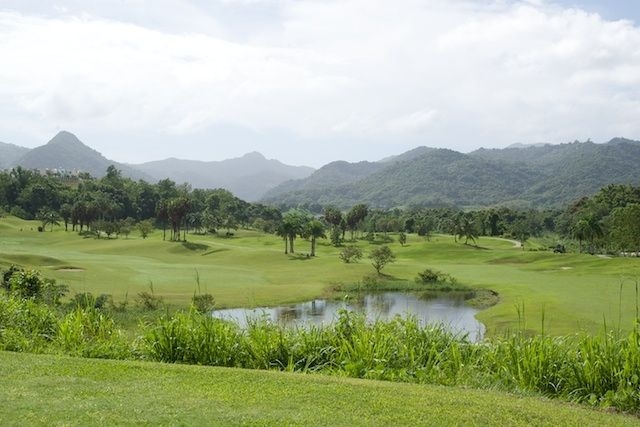 Also, the resort offers the largest and most active casinos in Puerto Rico. 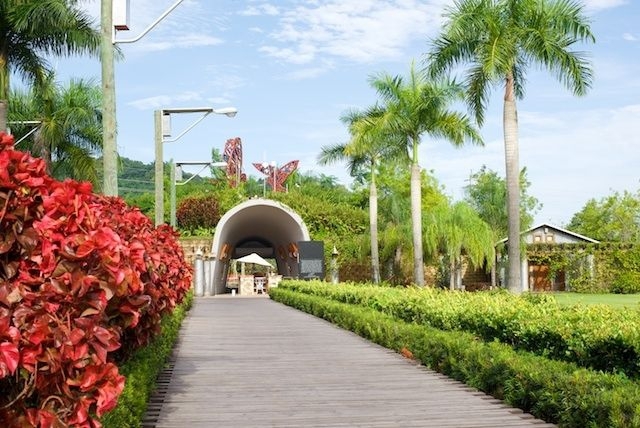 The San Salvador ward in the mountains of Caguas, location for the Carite Rainforest offers a secluded and pristine landscape of unparalleled beauty. The forest is a natural for ecotourism and many companies offer tours. One of the more popular and exhilarating is the San Salvador Rainforest Adventure a must do activity when in the area. Participants will explore, rappel, trek and climb through clear cascading waterfalls, abundant and colorful flora and impressive rock formations. In addition, participants will zip-line three times crossing the river as you fly through the trees. At the end of the adventure a delicious homemade Puerto Rican meal is offered in a typical country setting. Downtown Caguas offers the largest commercial activity in the East Region of Puerto Rico with a large variety of shops, ample parking facilities and very good prices. 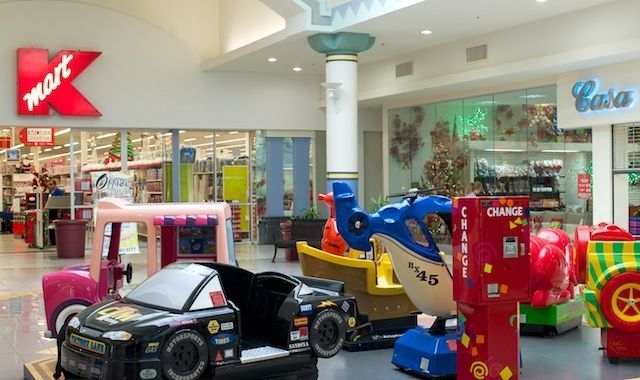 Caguas also has magnificent shopping malls that cater from the more basic consumer needs to larger more specific ones. All of the more important chain stores are represented. During this Holiday Season, you will find a wide variety of unique, traditional and entertaining experiences to enjoy as well as places to go shopping, eat or just relax. 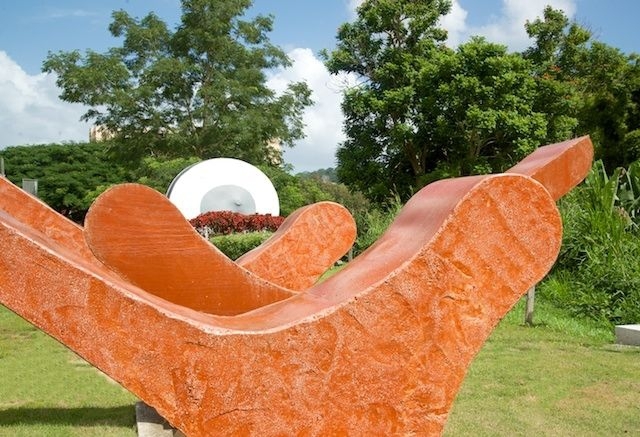 For a list of fun activities, events, gastronomical experiences and much much more please visit: www.visitcaguas.com or call us at 787.653.8833, exts. 2908, 2962. This vibrant and dynamic City will leave you breathless making your heart beat the 'Criollo' way!